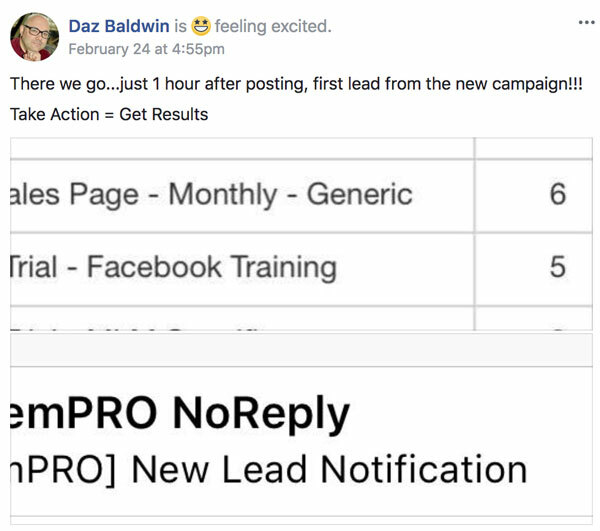 Just think, many (if not most) people struggle to get 36 leads in a month…heck some struggle to get that in 6 months. She's crushing it! Great job! Rebecca Landers is using her spare time very wisely, and it paid off in less than an hour with a lead coming in. Can't beat that! 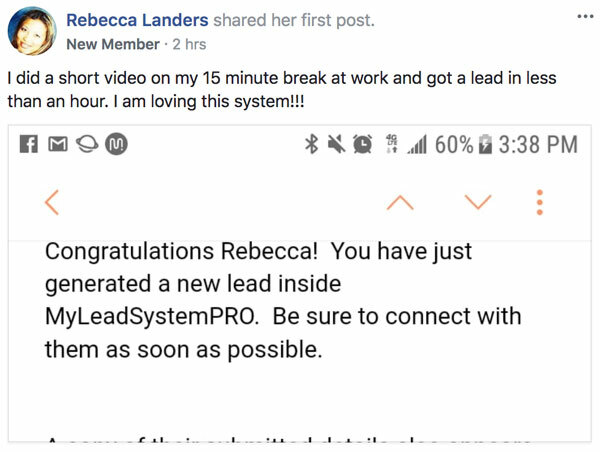 The best part…that video is now out there to collect leads for her night and day! Looks like she just may be working from home full time. No breaks, just freedom. 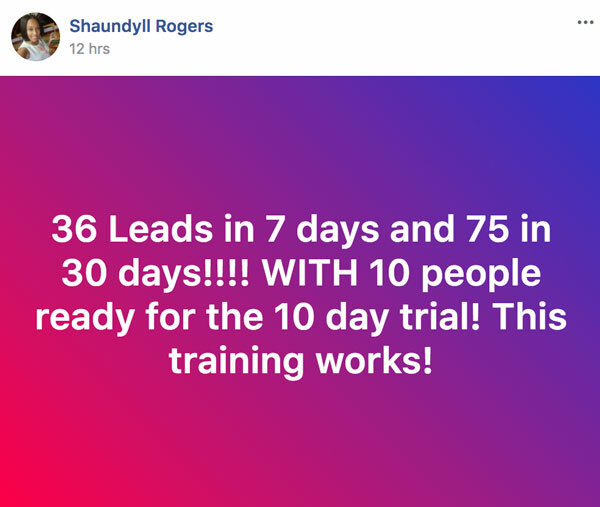 Nina Pop Williams is realizing that getting leads doesn't have to be complicated. 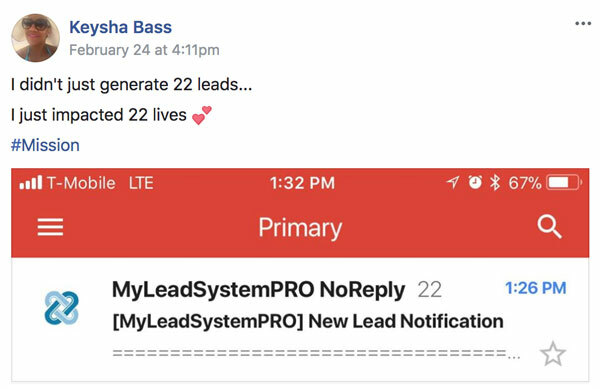 At least not when you have a system to follow for prospects leads and sales! The recent MLSP Level 1 Workshop produced results for Daria Jackson Legagneur WHILE she was there…on day #1! When you get the training and the tools that the pros use, directly from the pros, you start getting the results that the pros get. Makes sense! 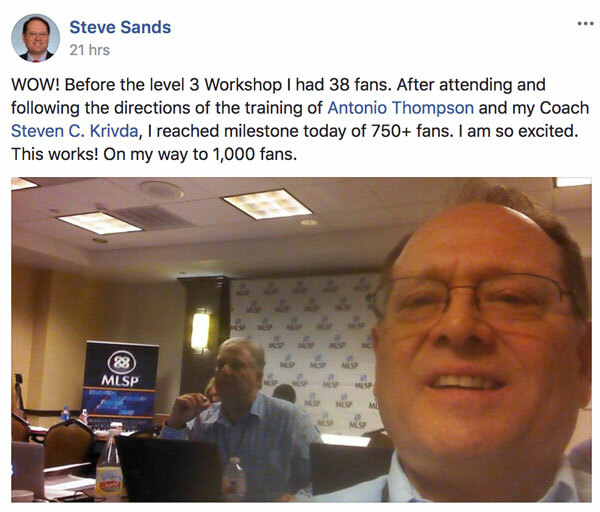 Steve Sands followed the directions at the MLSP Level 3 Workshop and he got results. And yes, we know this go-getter will be hitting that 1K fans very soon! 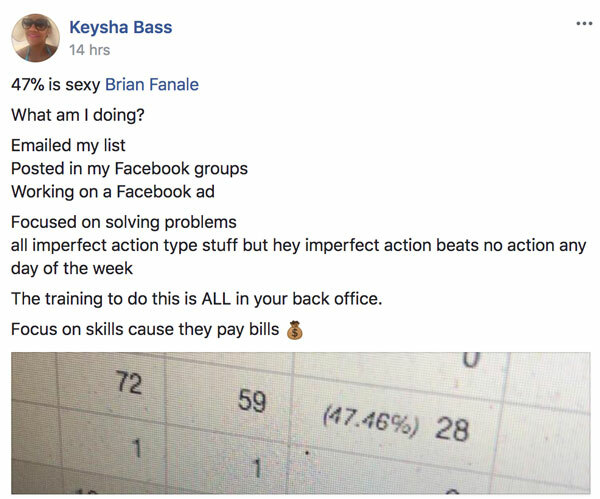 Keysha Bass is pulling 47 percent conversions on one of her campaigns, and like always, she was generous with the information of how she’s doing it! Awesome stuff from this amazing leader in our community! BOOM! Are you complicating this stuff too much? 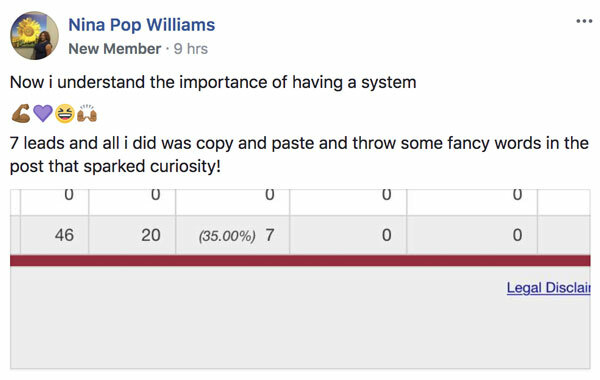 He just shared a MLSP system campaign. 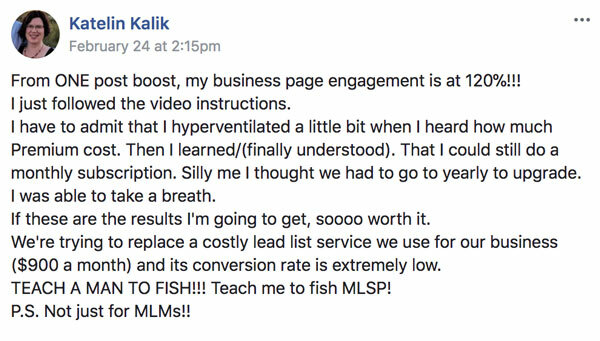 Katelin Kalik is using MLSP outside of the MLM profession. This stuff works across the board. When you put the fundamentals of Attraction Marketing to work, it doesn't what type of business you need leads and sales for. Katelin has taken the action and now she's getting results! “I just landed 2 Commercial Real Estate Construction Photography Contracts using what I've learned here at MLSP. 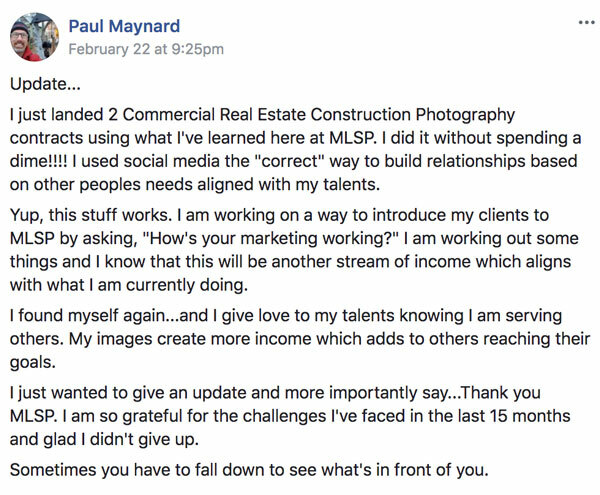 Paul Maynard is more proof that the training and tools inside MLSP can help any business grow online. Nazreen Zaman is making waves, and about to change tons of lives no doubt. 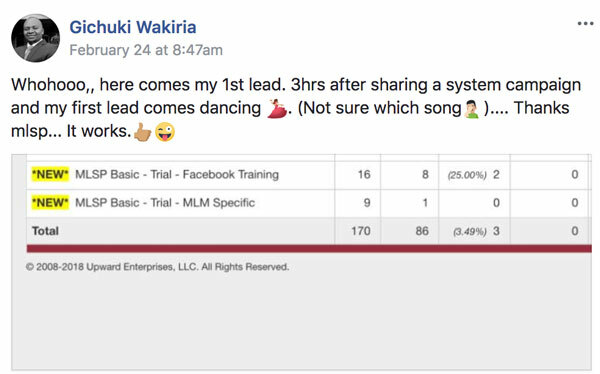 Didn't take long for Essence Jordan to see results from the Level 1 workshop! Getting leads and sales while you're in the air. Not a bad gig if you can get it! 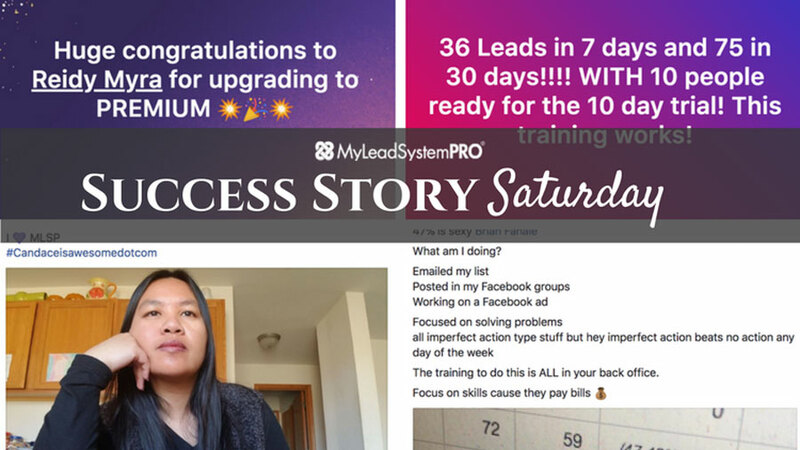 Check Out All the Screenshots of These Awesome Success Stories and More! These success stories are here for a reason! 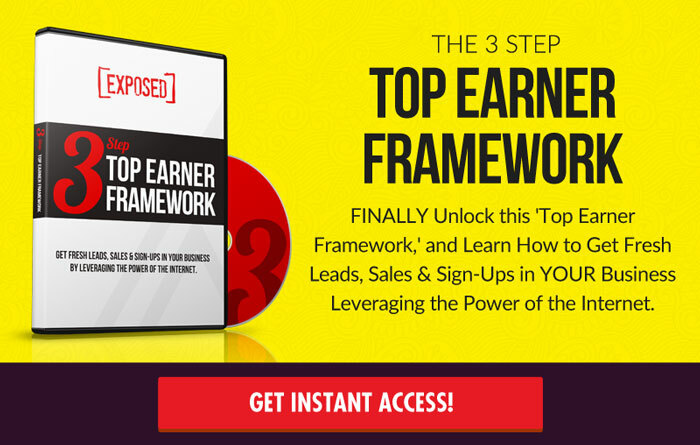 So that YOU can see what’s possible in your business…no matter what business you’re in! Go through them all with a fine-toothed comb below and pick out all the golden nuggets to help you with your business and future success!